This week heralded the start of a new month and the long awaited arrival of some sunshine, putting a spring in our steps. 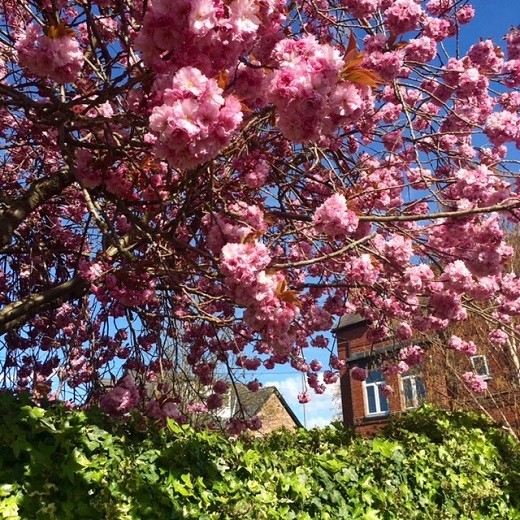 Everywhere we looked there seemed to be happy sights, like this sumptuous blossom lining the streets of Chorlton. Cookery class this week was fantastic; the theme was fish which was just perfect for my pescetarian palate. 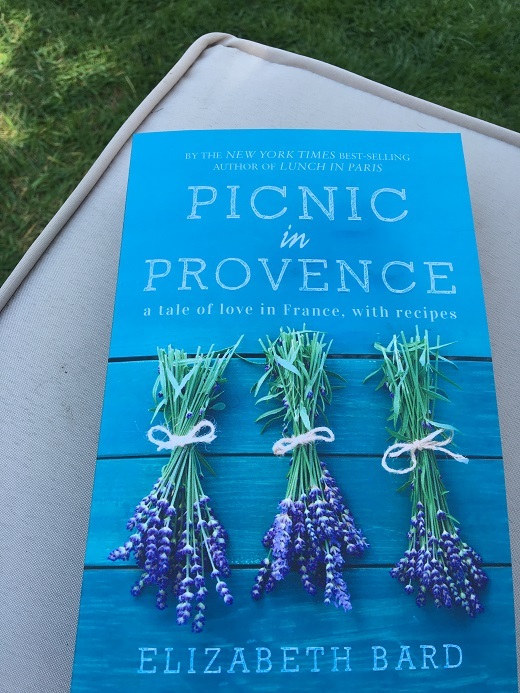 We learnt how to fillet a whole flat fish, then cooked a tasty plaice dish with the fillets, accompanied by a provencale sauce. We also skinned and cooked a fillet of sea trout, meuniere style. 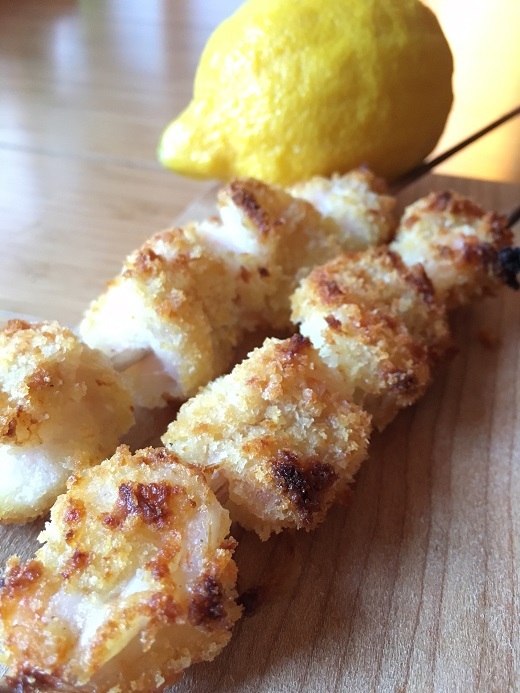 But my favourite part of the session was a really simple way to cook king prawns, which we butterflied then tossed in panko breadcrumbs before skewering and grilling – I’ll be putting the recipe on the blog later this week. We served these with a choron dipping sauce, which is a take on a traditional hollandaise sauce but I think I need to practise this a little more (and build up a strong arm muscle for all the whisking!). 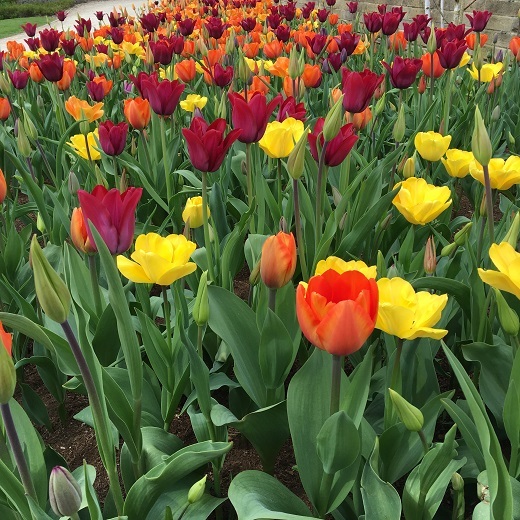 My sister took a trip to RHS Harlow Carr to soak up the sunshine and these colourful tulips made for a very pretty sight. 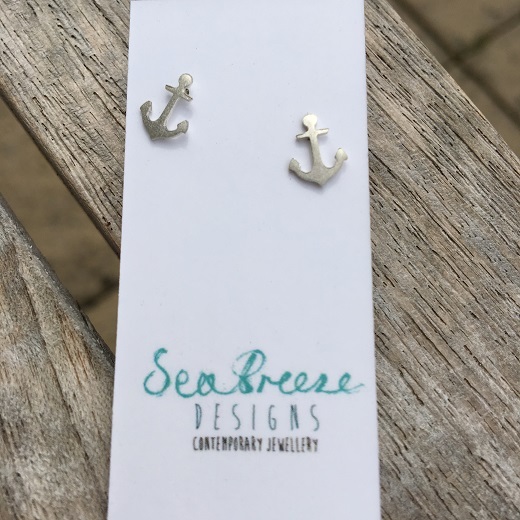 While she was there she looked in the Bath House Gallery art and photography showcase, where she picked up these cute nautical earrings. 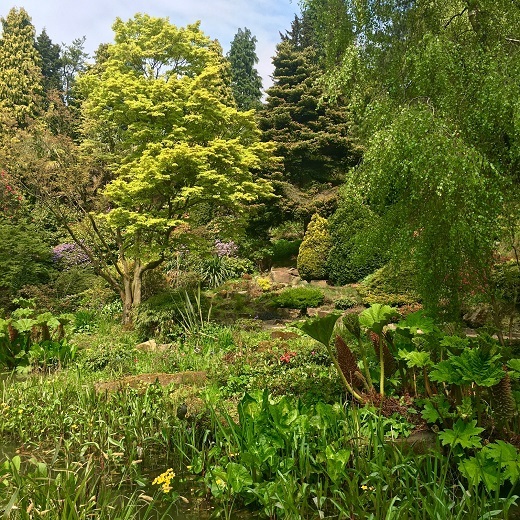 On Saturday I visited Fletcher Moss Botanical Gardens in Didsbury. I can’t believe I’ve never been there before when it’s such a short drive from home. These stunning gardens have recently had some investment and it’s really paid off. With the sun shining and the flowers blooming it almost felt like we were on holiday. To make the most of the sunny weekend I headed home to relax in the garden (although our cheeky pooch kept stealing my sun lounger!). 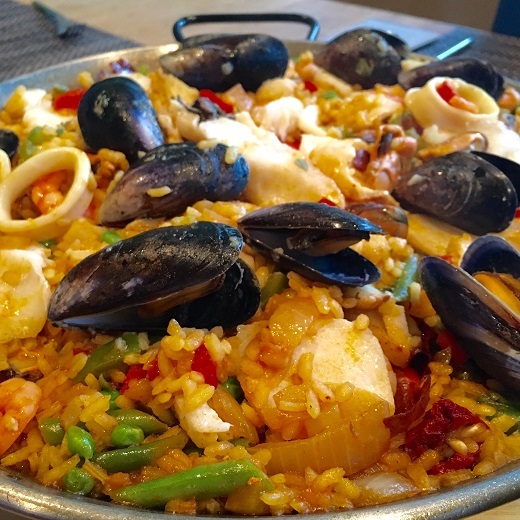 Dad cooked up his special seafood paella and it tasted even better when we ate outdoors for the first time this year. 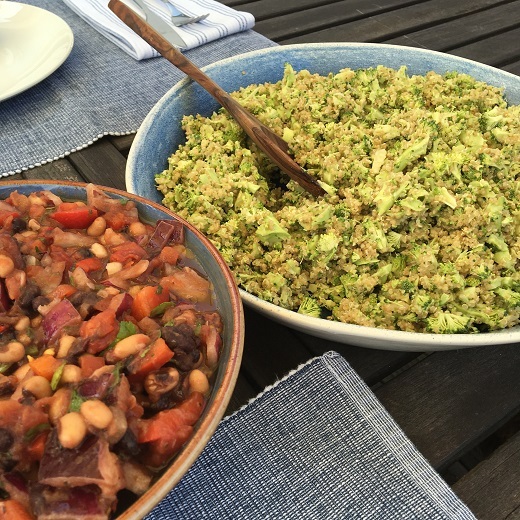 My sister also enjoyed lunch al fresco with a barbecue and some fresh side salads (always my favourite part of the meal).